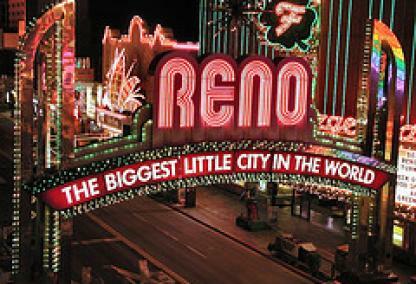 “The Biggest Little City in the World" The city of Reno has over 225,000 residents at an elevation nearly 4,500 feet. 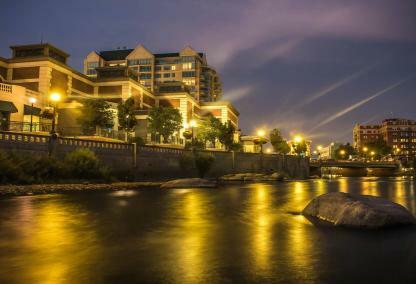 Reno is known for our 24 hour town with unlimited indoor and outdoor activities. 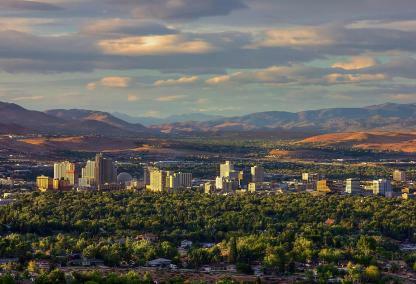 Located downtown you can partake in a 50’s celebration called Hot August Nights, The Great Reno Balloon Races, The Reno Rodeo, enjoy a MiLB game at the Reno Ace’s Baseball Stadium, relax at the Truckee River, or try your luck in gambling and visit one of our many casinos. 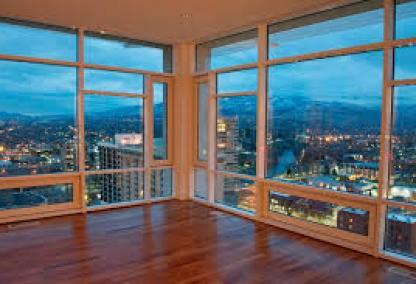 Listing information last updated on April 25th, 2019 at 3:23pm PDT.